Just Trade Franchise is a well established broking franchise headquartered in New Delhi . 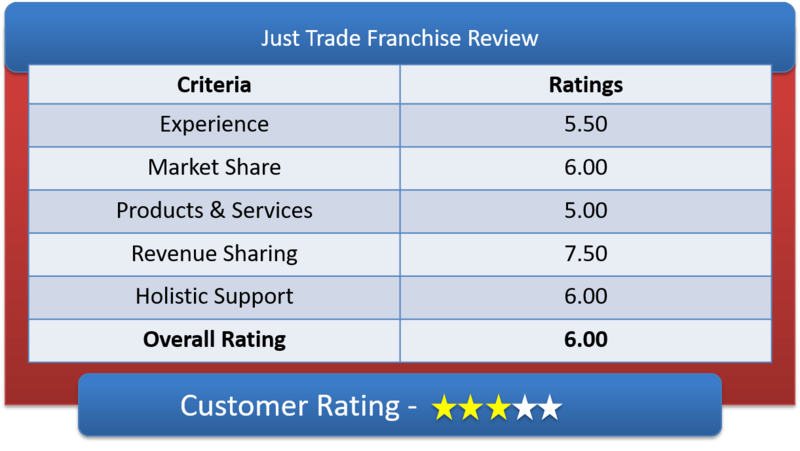 Lets have a detailed Just Trade Franchise Review & deep understanding of Just Trade Sub Broker Offerings, Just Trade Franchise Revenue sharing models & other features of Just Trade Partner Program. Just Trade is serving its clients for more than 46 years by providing financial helps across India. The broking house is being run by Bajaj Capital. It holds a good position among Online Investment and Stock Broking companies and for decades Just Trade is a leading Financial and Investment company, creating huge wealth for their clients. 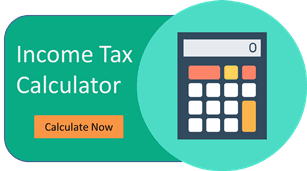 Just Trade is is registered under SEBI. The main motive of this company provides a seamless experience to investors by providing great protection to their transactions. The aim is to engage and educate the investor and offer value added services with flexible pricing packages that include variable brokerage and fixed fee based plans to give more value for money spent by the Investor. Providing online platform of financial services across India, where investors can get access of Financial Planning Services online. Therefore, helps them to control all their finances. The partner should have a good active base & possess Entrepreneur quality and should also be a NCFM certification holder for cash, F&O. The minimum age is 21 years for being a partner and 12th pass and good area for office space. Lets have a detailed discussion on Just Trade Franchise Revenue Sharing, Security Deposit requirement to start the franchise set-up & Franchise Fees. When it comes to brokerage revenue sharing then you need to be honing your bargaining skills with the house to get an impressive revenue sharing of 70%:30% to 80%:20%. Based on your client base, you will get access to various segments to trade into with Initial Investment to start up amount of Rs. 50,000 – Rs. 3 lakhs which is refundable during the partnership exit. The company provides them with the technical and fundamental support and training that also depends on your office location and the type of franchisee you opt for. The provide robust training about the business pitches and software demo and also all back office support. Helps you with well-trained dealers for fast execution of order and Online cash management. Once you are registered with Just Trade, they will offer you training on their trading platform which will be free of cost. Why Partner with Just Trade? Bandwidth cost are charged same across. How to become Just Trade Partner? Also, you should have a minimum two years of experience of stock market and trading. Once you are ready with these papers then you are asked to sign agreement approved by a registered chartered accountant and then you get a Franchise code. This is the final step after which you get the business going with Just Trade.